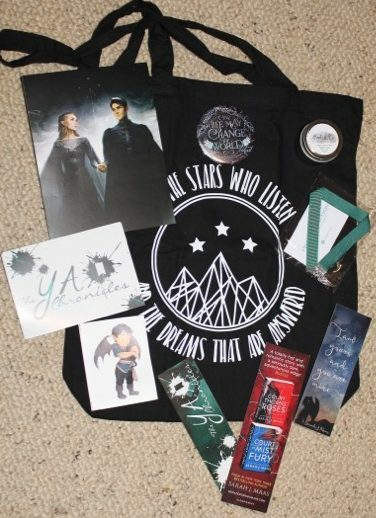 I received two book boxes in May from The YA Chronicles; there was the regular monthly instalment, and the special pre-order box for A Court of Wings and Ruin (ACOWAR) by Sarah J Maas. 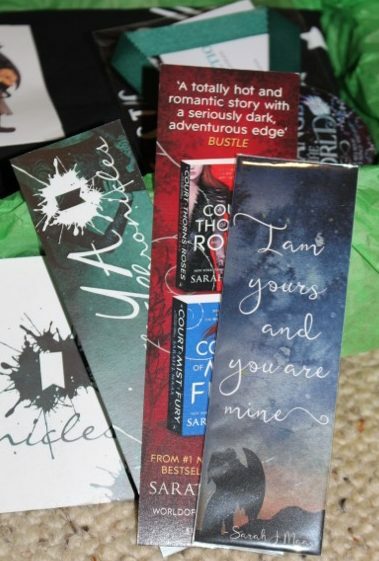 I get excited every time a book box is due, but waiting for the ACOWAR box was torture! I greatly enjoyed the first book in this series, A Court of Thorns and Roses, and it was definitely love through the second book, A Court of Mist and Fury, so I was extremely ready to dive into the third book once it arrived. (Read my review of A Court of Thorns and Roses here). Getting the book in a book box was a bonus, and the contents of the box were gorgeous; it’s my favourite box so far. I developed a terrible book hangover after finishing A Court of Wings and Ruin. I actually didn’t pick up another book for several days, I just wanted to stay in Feyre’s and Rhysand’s world. It’s now been a couple of weeks and I’m still struggling to get really enthused about a new read! Luckily the contents of the book box are keeping me happy. Included in this box is the book (I chose the UK paperback version as it matched my other books), A Night Court tote bag by Paperly & Co, a smelly candle by Kool & Co, a beautiful Feysand bookmark by Read And Wonder, a ribbon bookmark by Charmed Fiction, a cute baby Rhysand sticker by Taratjah, an art print by Charlie Bowater, and a really big button pin by Evie Bookish. It’s going to be hard to top this box! 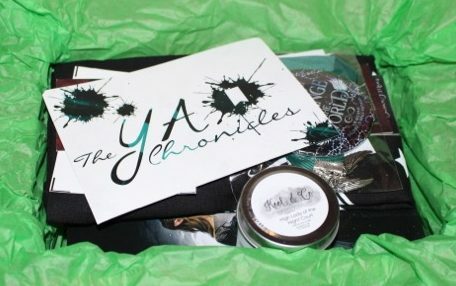 If you’re interested in getting a young adult book box subscription, hop on over to The YA Chronicles.